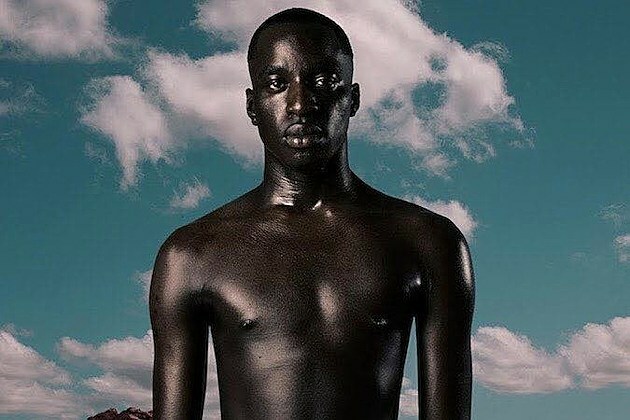 South Africa’s genre-crossing Petite Noir recently announced tour dates, and he’s since expanded his tour, including a second NYC show. In addition to playing Mercury Lounge on March 26 (tickets), he’ll hit Baby’s All Right (3/25) a day earlier. Tickets for Baby’s are on sale now.